“Empire” breakout star Jussie Smollett is set to guest star on WGN America thriller series “Underground,” the cable network announced Wednesday. Aldis Hodge, Christopher Meloni, Alano Miller, Jessica de Gouw, Adina Porter, Amirah Vann, Marc Blucas, Mykelti Williamson, Reed Diamond and Johnny Ray Gill co-star on the WGN America drama which follows slaves who band together in the fight of their lives — for their families, their future and their freedom. Smollett will play Josey, a wild-eyed slave who is hesitant to trust anyone, even those who’ve helped him. From Sony Pictures Television and Tribune Studios, “Underground” is currently in production on a straight-to-series order in Baton Rouge, Louisiana for a 2016 premiere on WGN America. 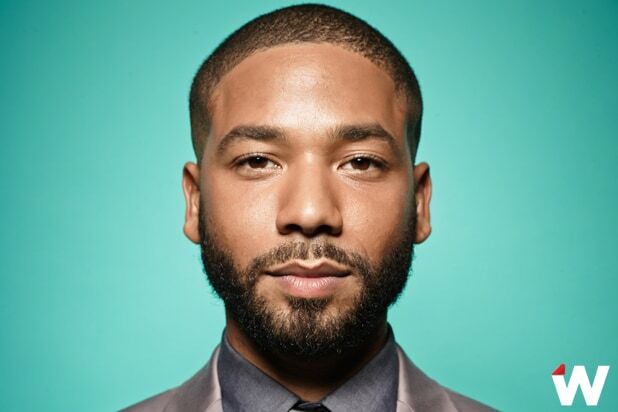 Smollett is also in production on Season 2 of “Empire” and is represented by Vincent Cirrincione Associates.